Some phospholipids — the molecules that make up cell membranes — are prone to modification by reactive oxygen species, forming OxPL. This event is particularly common in inflammatory conditions such as atherosclerosis, in which artery-blocking plaques form. 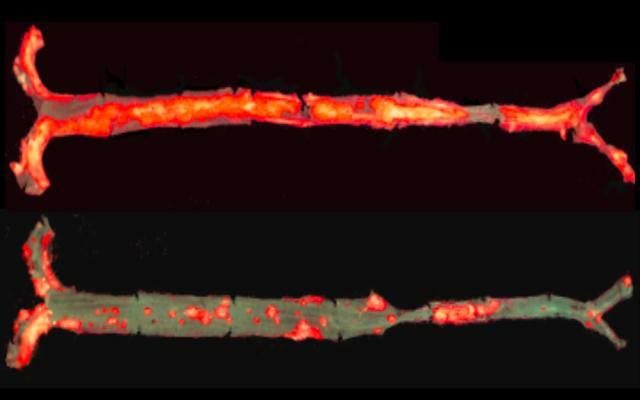 Prior to this study, researchers were unable to control phospholipid oxidation in a way that would allow them to study its role in inflammation and atherosclerosis.